Whitey is on the Loose again! The historic re-enactment left this morning from the Commissariat Store, 115 William Street, headquarters of The Royal Historical Society, at 9.35 am, on 5 July 2018 precisely 100 years after the original trip. On the fifth of July at 9.35am 1918 Fred Eager left from the Treasury buildings in Queen Street carrying a sealed watch provided by Hardy Brothers to attempt to break the then record of 2 hours 35 minutes set by W.A. Elvery in a Studebaker in 1916. The route taken was Brisbane, Redbank, Ipswich, Calvert, Grandchester, Laidley, Gatton, Helidon and finally Toowoomba. Despite the risk of having railway gates closed due to two trains being on the main line and having to ford a creek at Helidon due to the bridge being under repair, Fred Eager drove “Old Whitey” to the front of the Toowoomba Post Office in the record time of 2hours 7 minutes and thirty seconds. Click on the picture for full program and tickets! Congratulations to Dr. Bill Metcalf! The Royal Historical Society of Queensland and the Professional Historians Association (Qld) Inc are pleased to award the 2018 John Douglas Kerr Medal of Distinction to Dr William Metcalf. The medal was presented to Metcalf by the Governor of Queensland, the Honourable Paul de Jersey AC at the Queensland Day Dinner. Hosted by the Royal Historical Society of Queensland at the Brisbane Club, this year the event’s guest speaker was Dr David Fricker, Director-General of the National Archives of Australia, President of the International Council on Archives, and Vice-Chair, UNESCO Memory of the World International Advisory Committee. Dr Metcalf has produced a prodigious body of work across a research career spanning over four decades. He has advanced the study of Queensland and Australian history most notably through his investigation of utopian communalism in Australia, a project which he commenced in 1990. His publishing in this field includes two books, The Gayndah Communes, published in 1998, and Herrnhut: Australia’s First Utopian Commune, co-authored with Elizabeth Huf and published in 2002. 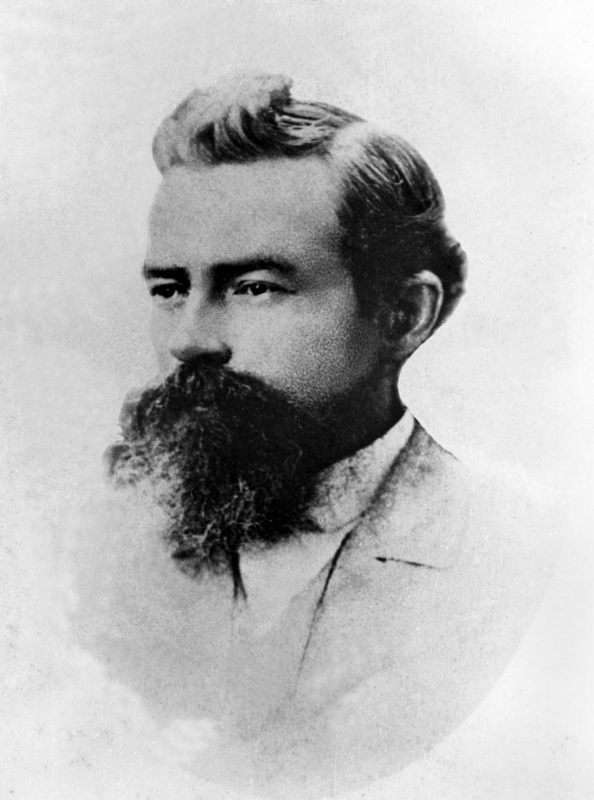 In addition to these volumes, Metcalf has authored an extensive bibliography of journal articles and essays on this topic, and continues to explore this subject in his ongoing project, The Encyclopedia of Australian Utopian Communalism. In addition to his work in this field, Bill has contributed significantly to the study of local history in Brisbane. Bill’s work in this field include the chapters ‘The Toohey Family: Irish Catholicism and Land Speculation in Early Brisbane’, published in People, Places and Pageantry in 1987; ‘Henry George’s Utopia: Wintergarden Centre, Queen Street Mall’, published in Radical Brisbane in 2004; and ‘Dr Thomas Pennington Lucas and Plague Denial – “More terrible than war!”’, published in Brisbane Diseased: Contagions, Cures and Controversy in 2016. Bill’s most recent volume, Brisbane: Tertiary Education 1825-2018 – Training, Teaching and Turmoil, co-edited with Barry Shaw and released earlier this year, brings together several viewpoints on the development of Brisbane’s academic landscape from the earliest period of the Moreton Bay penal settlement to the present day. Throughout his career, Bill has supported and enhanced academic rigour in professional historical work. He has served as President of the International Communal Studies Association and locally on the management committee of the Brisbane History Group; he has acted as a peer reviewer for The Queensland History Journal; and has performed as Assessor and Advisor for the Brisbane City Council History and Heritage Grants program. Most impressive, however, is Bill’s commitment to ensuring historians of the future are capable of producing work of the highest scholarly standard. Bill has been invited three times, in 1991, 1995, and 1998, to Queen’s University, Belfast, to deliver public lectures and liaise with staff and postgraduate students as a Distinguished-Scholar-in-Residence; and in his service as a research methodologist at Griffith University, taught and encouraged tertiary students to engage with history laterally to develop relevant research questions for the discipline. In all his research, Bill has demonstrated extraordinary energy in identifying sources and people relevant to his research; this enthusiasm is testified in the impressive quantity and consistent standard of his published work. A commensurate historian, Bill has very much ensured that the events and personalities of the past remain remembered and considered in the present. In conclusion, Dr William Metcalf is a most deserving recipient of the 2018 John Douglas Kerr Medal of Distinction. On the 9 May 2018, Research Engineers, Brian Becconsall and Stuart Wallace from Engineering Heritage Queensland (EHQ), gave a talk on the early history of Electric Lighting In Brisbane. In 1880’s, following on from experience in London and New York, underground electricity mains invented by Thomas Edison were laid in William Street in Brisbane. In February this year, large sections of these mains were recovered and samples will be sent to museums around Australia and the world. These tubes were invented in 1891 by Thomas Edison in the USA, and used in Brisbane to connect the Government Printery power station to new electric incandescent lighting in Parliament House in 1896. Superseded and abandoned in 1906, they were rediscovered in 1992, and in Feb. this year, large sections were removed for the Queens Wharf project. Samples were organised for the Parliament house, national and overseas museums including the Commissariat Store Museum. The RHSQ Collection received two 1.6 m long samples. Brian Becconsall is a retired electrical engineer, a Fellow of Engineers Australia and a long-time member of Engineering Heritage Qld. He spent 48 years in the Queensland Electricity Industry, starting as a cadet with the SEAQ in 1956, graduating UQ in 1961, worked overseas in Canada and USA for 2 years, and in Queensland with QEGB, QEC and Powerlink Qld in High Voltage Transmission before retiring in 2004. 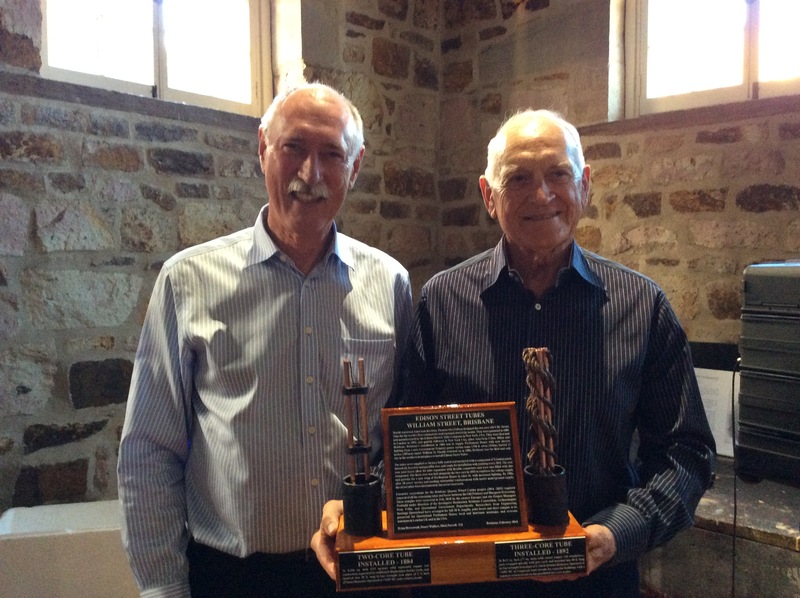 He was involved in the first 1992 dig for the Edison Tubes in William St. by Energex and Qld Museum with researchers Don McKenzie (QM) and Emeritus Professor Syd Prentice (UQ), and the 2018 recovery of Edison Street Tubes. Stuart Wallace is a retired electrical engineer, a Fellow of Engineers Australia and an active member of Engineering Heritage Australia (Queensland). A graduate of both QUT (then QIT) and UQ, his career of over 40 years was mostly spent in consulting in the fields of power generation and transportation across the globe. His keen interest in electrical engineering history is both professional and personal as he is a fourth generation engineer and third generation electrical engineer. Brian Becconsall and Stuart Wallace has donated a display of prepared two-core and three-core tubes to the RHSQ Collection, that will be exhibited alongside with the Edison tubes. 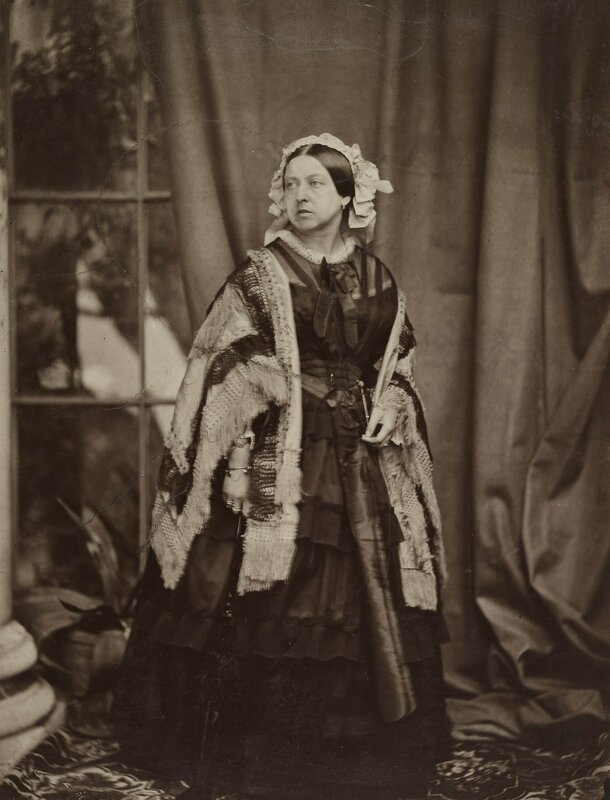 After much agitation by various groups and factions in Queensland in 1851 a petition was sent to Queen Victoria urging that Moreton Bay should receive the same concession for separation as had Port Phillip. This request was not granted then, but three years later the request met with a more favourable reception and in 1855 an act was passed in the Imperial Parliament to give the British Government power to constitute a new colony. There were delays and the matter was almost forgotten until eventually the territory north of the 29th parallel was proclaimed a separate colony. A land of queens: a queen of lands! The day is now celebrated each year as Queensland Day in recognition of the event. The Letters Patent of 1859, with the Order-in-Council of 1859, are Queensland’s primary founding documents. They comprise the legal mechanism for the separation of a new colony of Queensland from the Colony of New South Wales, and for the appointment of the first Governor. The Letters Patent appeared in the New South Wales Government Gazette on 29 November 1859 and in the first issue of the Queensland Government Gazette on 10 December 1859, the day the new Governor, Sir George Ferguson Bowen, arrived in Brisbane. Of what shall prove a brighter, better day. Discover stories behind the museum objects in the Commissariat Store Museum, in Queensland’s second oldest building. Accompany one of our guides, do a Treasure Hunt, and inspect real historical objects! Hope to see you on this special Sunday! 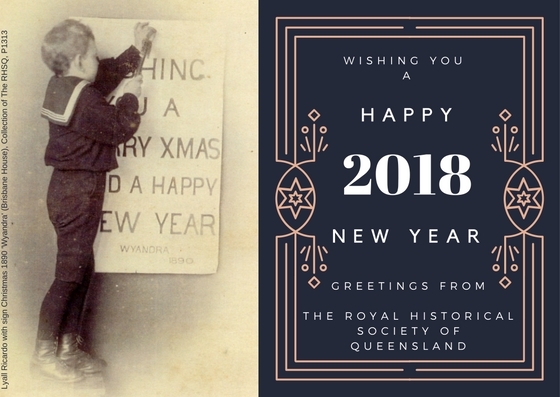 On behalf of staff, and volunteers of the Royal Historical Society of Queensland and the Commissariat Store Museum we wish you a safe and happy holiday season. The office/museum will be closed from Saturday 23 December 2017 and will reopen on Tuesday 9 January 2018.